I talked about Japanese Valentine Day before. 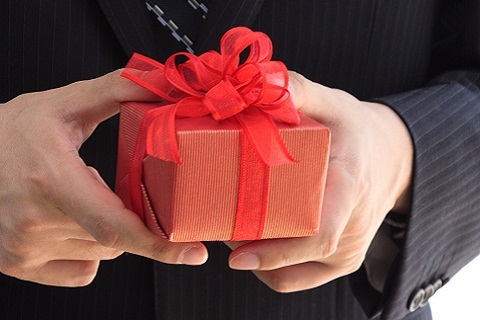 70% of office lady object to exchanging gift in Valentine Day. Because Japanese office would have a small drama in the day. 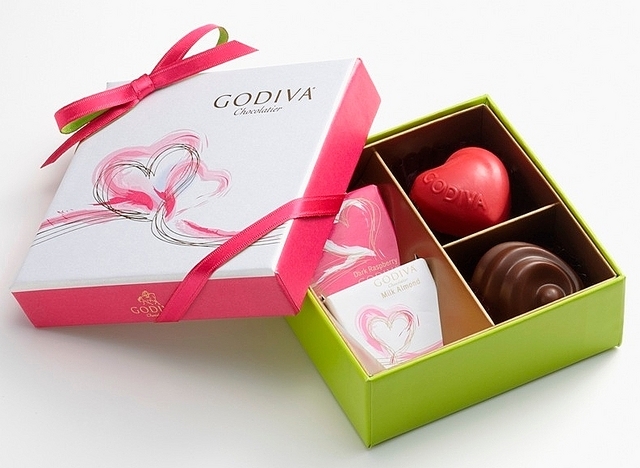 Many companies set up unique rules in Valentine Day for reducing problems. It’s seriously real rules but, it sounds a bit funny. When I worked in Japan, My company did’t have such of rules! !